The Use Of A Biological Filter Will Remove These Toxins (Ammonia Nitrite) And Provide Good Quality Water With The Additional Benefit Of Reducing Algae Growth. 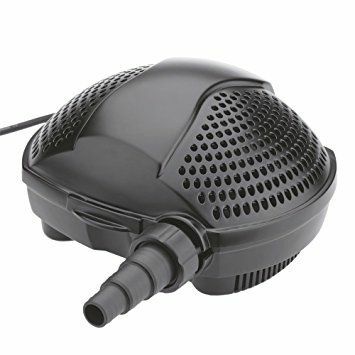 Ideal for hobbyists the Green2Clean filter combines the best possible tried and tested filtration methods. 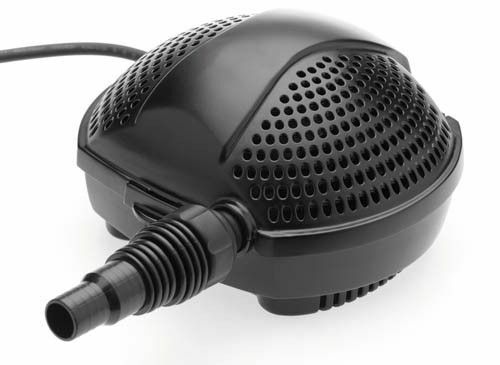 Available in different sizes, please check the description to find out if the filter is the correct size for your pond. This energy-efficient pump is perfect for flexible implementation for feeding pond filters, watercourses and waterfalls!